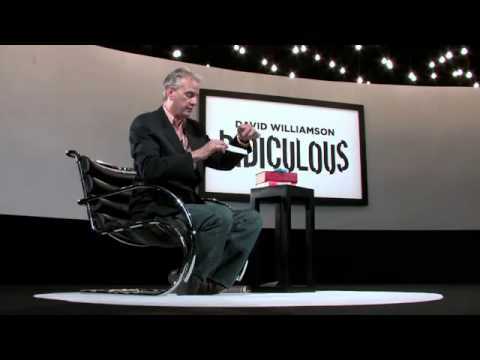 David Williamson is a phenomenon! An award-winning performer, amazing sleight of hand artist and superb entertainer. His unique style helped change the way we perform magic. And now he shares the routines that built a career, won praise from fellow performers and the applause of the audience. All gathered together in a 4 DVD boxed set. All explained in full detail together with advice on performance that turns tricks into theatre. First class magic from a true card artist. More classic close up effects with the Williamson treatment. For more magic by Dave Williamson click here.